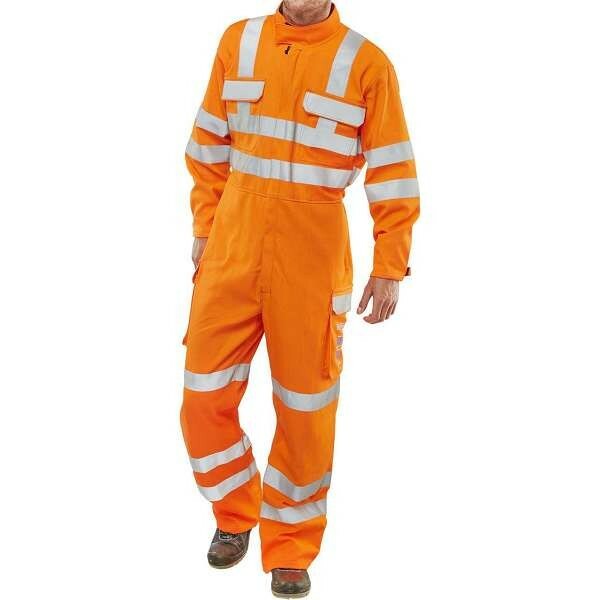 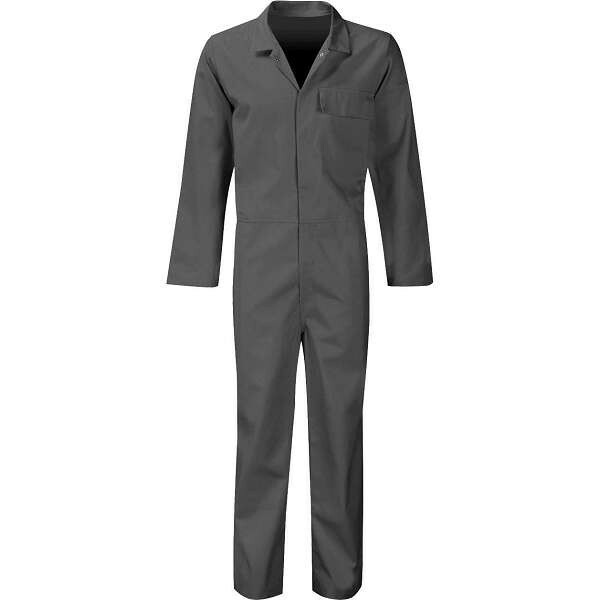 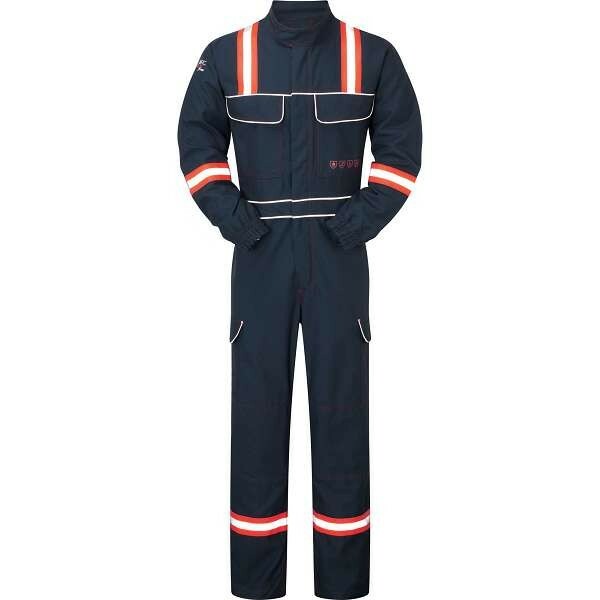 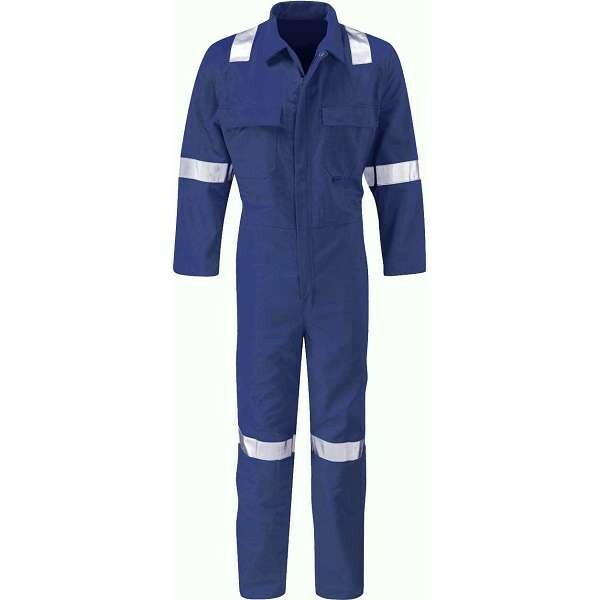 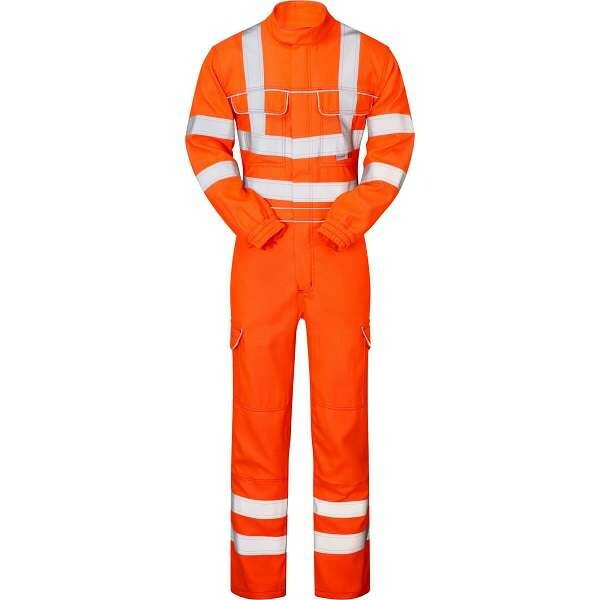 Flame retardant coveralls and overalls are treated with a special chemical application, to be slow-burning or self-extinguishing when exposed to an open flame. 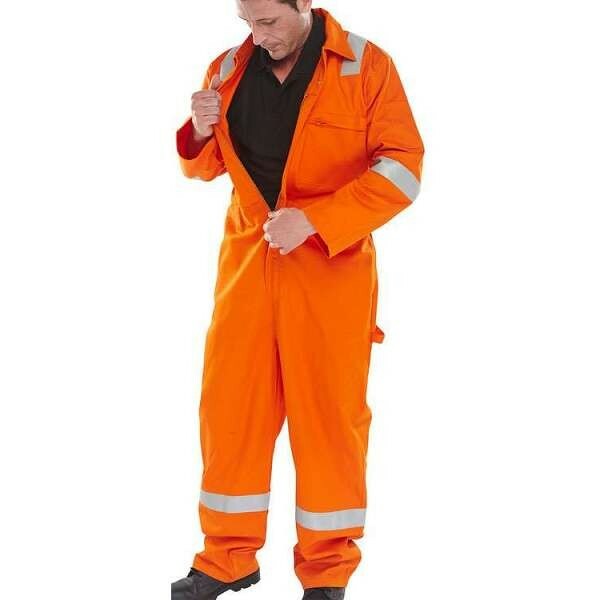 In high risk environments, wearing the correct flame retardant coveralls or overalls will help to minimise injury. 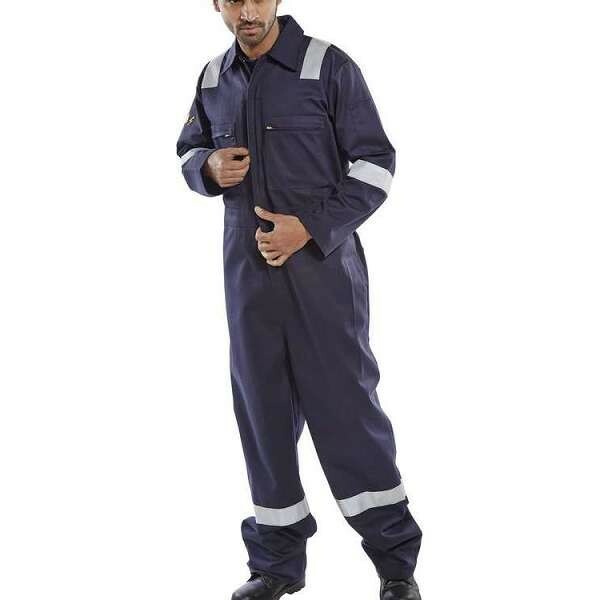 All flame retardant coveralls and overalls comply with EN ISO 11612 safety standards.